and those who are scrimmage or bout ready skaters !! basics that there is to know about skating, roller derby and bouting. 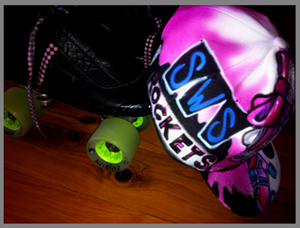 We all work hard as a team at SWSR and love to meet new members and skaters a like. who wish to be a part of this exciting fast paced sport !! on February 9th at Minto Indoor sports centre !! 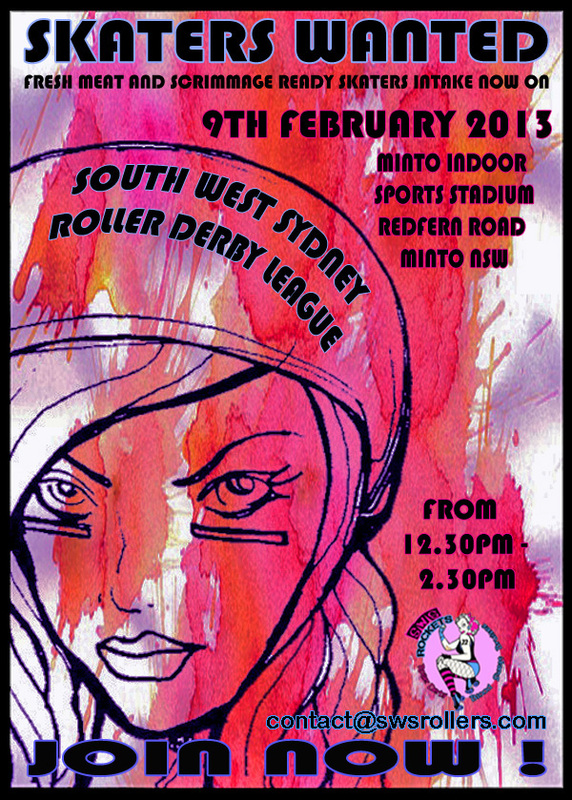 email contact@swsrollers.com for your info pack and details !! Rockettes are Ready for Training !! SWSR are pleased to announce the floors have been polished, and our training venue has a fantastic shiny new floor for us to skate on with training starting up again this year on February 2nd 2013. 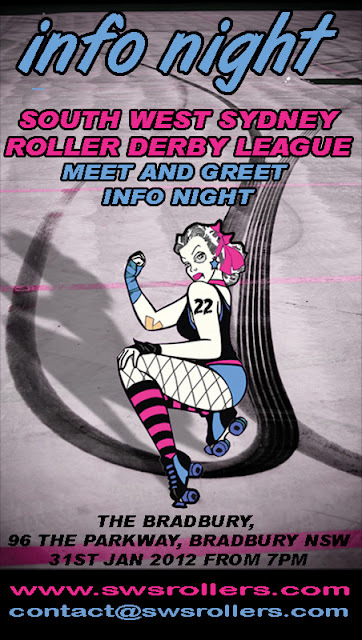 Getting our wheels ready, excited for what 2013 will bring, we are so happy that training is about to start, and to welcome all the new recruits for our fresh meat intake on Feb 9th 2013 !